Video on demand (VOD) is the system of individual delivery of video and audio content to customers. TV programs, films or other content operating VOD can be delivered from the multimedia server through a digital cable, satellite or terrestrial television network. Content can be packed in various multimedia containers, such as MPEG, MKV, FLV, AVI or QuickTime. Film or other content can be ordered in any time which gives huge benefit to a user. Order carried out with a help of a special catalog with all available content. Main advantage of VOD is that user doesn’t need to wait for a content that he wants and watch it at the specific broadcast time. Video on demand often used to bring video content to personal computers and televisions: such system also allows streaming a video content through a computer, set-top box or any other device. This stream can be delivered in real time or recorded with a personal video recorder or computer. Usually providers offers both of streaming systems. There is a pay-per-view system, which is to some extent spread in streaming media. Such system gives a possibility to buy an individual private broadcasting of some event. Basic video on demand CDN functionality includes pause, fast forward, slow forward, fast rewind, jump to previous/future frame, slow rewindand others. Audio and video on demand (AVOD) system allows delivering of audio too. Such technology used in airplanes as in-flight entertainment. The construction of seatbacks in the airplane includes video screens, or sometimes AVOD offering through portable media players. Such system, as well as VOD, includes pause, fast forward, and rewind functions. 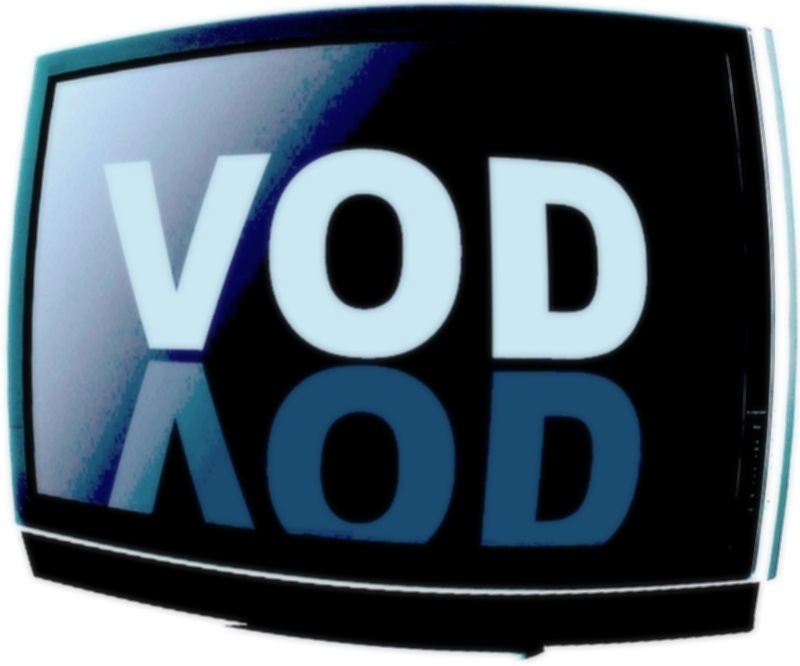 From its creation in 1990 to now days, VOD became a very important popular service. CDNsun works with HD VOD (HD video on demand) as it is required by the online market.